Intercable Cutting and Stripping Tools. 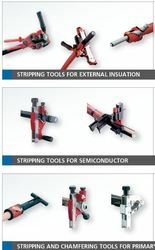 A full range of Cable Strippers for all Industrial applications. Looking for Cable Stripping Tools ? Moisture Meter for Grains, Wheat, Soya, Sunflower, etc.